Imagine School at Evening Rose is one of only 91 schools in the nation to be named a Mix It Up Model School by the Southern Poverty Law Center’s Teaching Tolerance program. It is the latest in national awards earned by this campus, including last year’s National School of Character Award by Character.org. TALLAHASSEE, Fl. 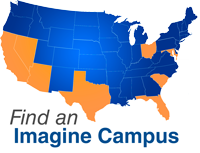 April 17, 2016 – The Southern Poverty Law Center’s Teaching Tolerance program has named Imagine School at Evening Rose as a Mix It Up Model School for its exemplary efforts to foster respect and understanding among its students and throughout its campus during the 2015-16 school year. Imagine School at Evening Rose is one of only 91 schools in the nation to have received the honor. The designation is the latest in national awards earned by the campus. 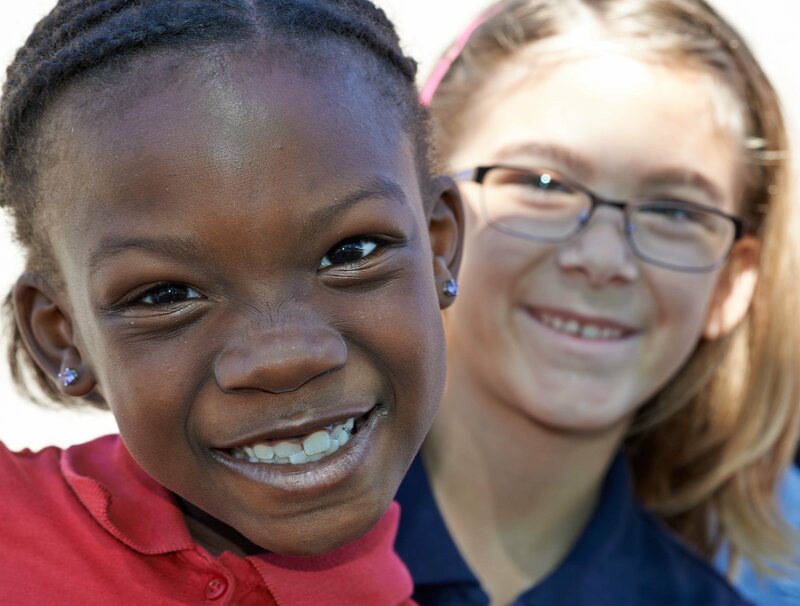 Last school year, the campus was the only one in Florida to earn the prestigious National School of Character Award from Character.org. The Teaching Tolerance program has hosted Mix It Up at Lunch Day for the past 14 years to help students demonstrate the importance of respecting each other’s differences. This year’s event will be held on October 25. Schools are encouraged to register at tolerance.org/mix-it-up/add. The Mix It Up Model Schools met five criteria: They each hosted a Mix it Up at Lunch Day during the 2015-16 school year; they included different members of the school’s community—cafeteria staff, aides, administrators, teachers and students—in organizing the event; they followed up with at least two additional Mix It Up-related programs or events on campus; they publicized Mix It Up at Lunch Day or celebrated inclusiveness with posters, announcements and other media; and their event was seen by students and school officials as a success.